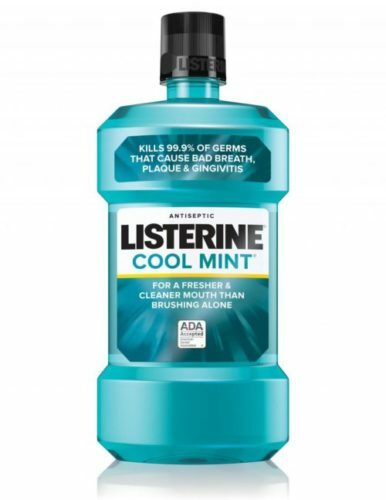 There are new printable Listerine Coupons. These Listerine Coupons are good for savings up to $3.00 on LISTERINE® Healthy White™ Mouthwash, LISTERINE® READY! TABS™ and LISTERINE® Mouthwash.